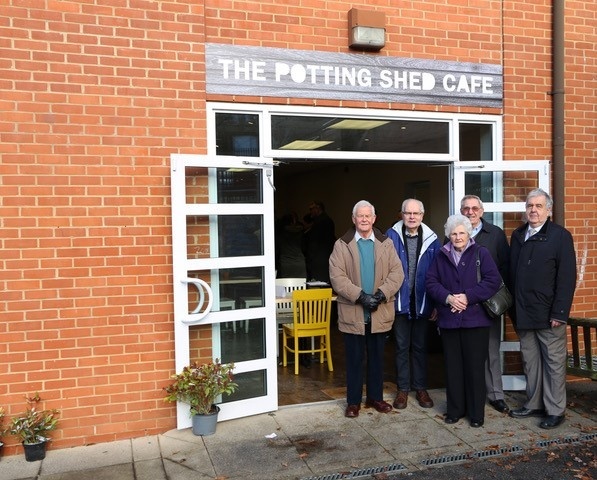 The Rotary Club of Chesham has supported the new cafe that has opened at Heritage House School, Chesham. 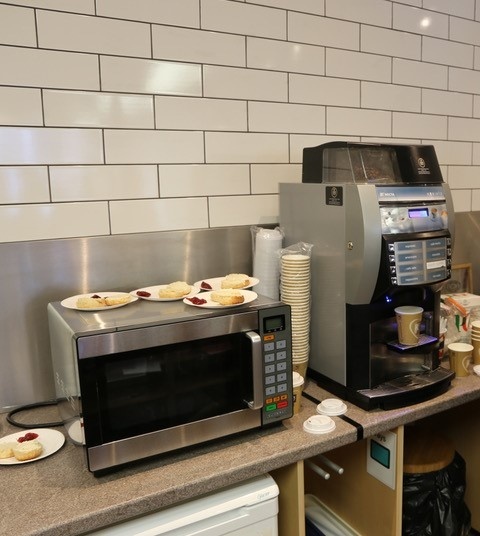 The formal opening was conducted on Wednesday 7th February, the opening was well supported with about fifty members of the community attending. 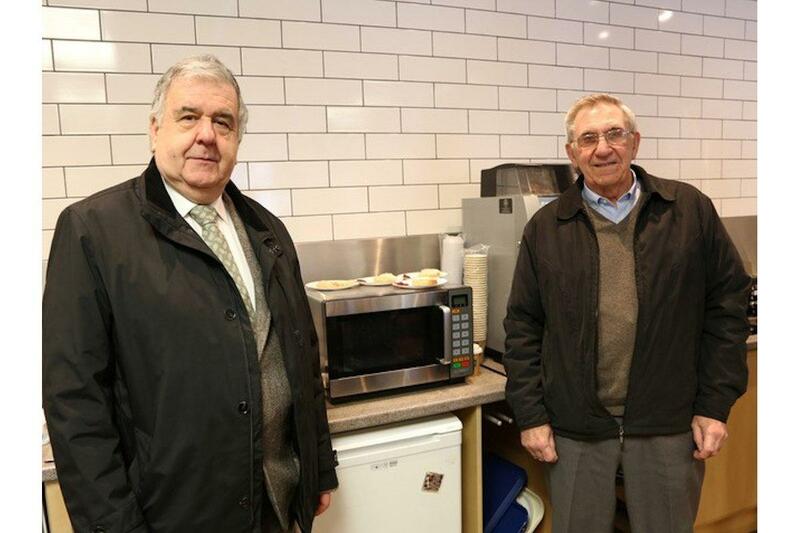 The club has donated a commercial microwave and a blender for use in the cafe. 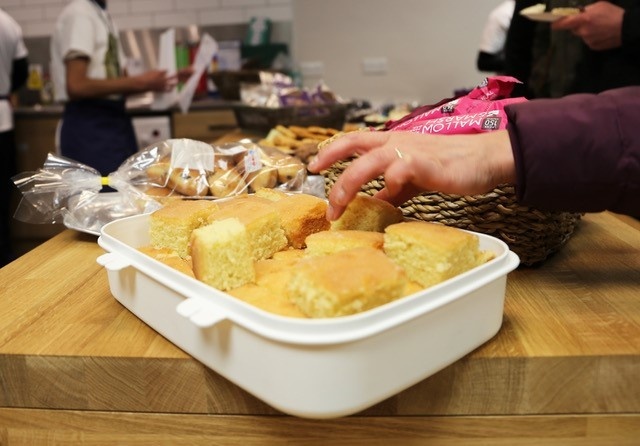 Five members of the club were able to attend the opening and enjoyed the coffee and cake served by students.